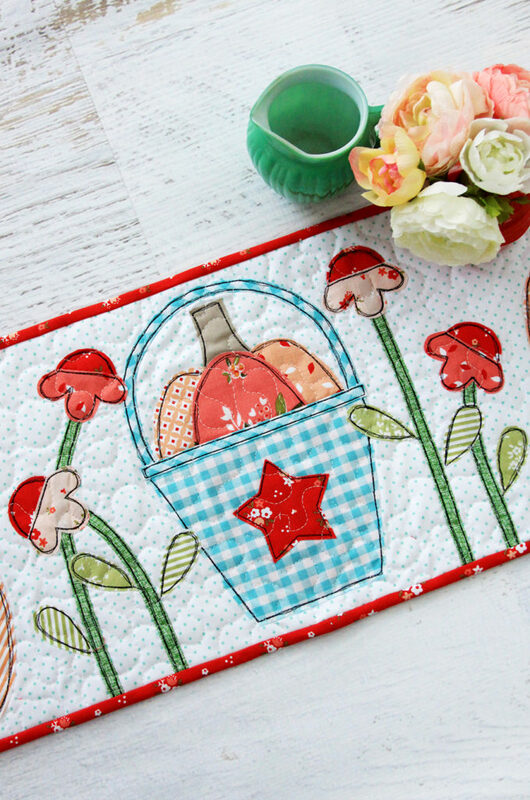 We’re having an Autumn Love Block Party, and today we hopping over to FLAMINGO TOES, where the lovely and talented Beverly McCullough is sharing this gorgeous fall table runner made with the Bucket Block from Lori Holt’s Autumn Love Quilt. 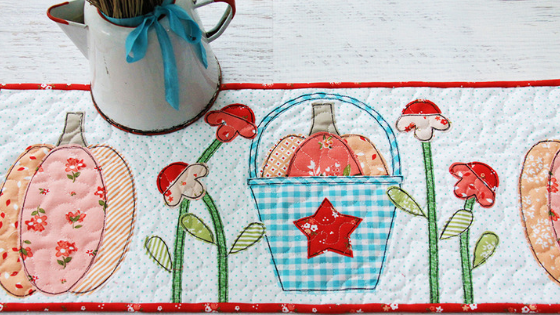 Beverly used a raw edge applique method to create this cheerful quilted runner. So cute! Hop on over to FLAMINGO TOES for more photos and details about this project. You can also follow Beverly on Instagram @flamingotoes. 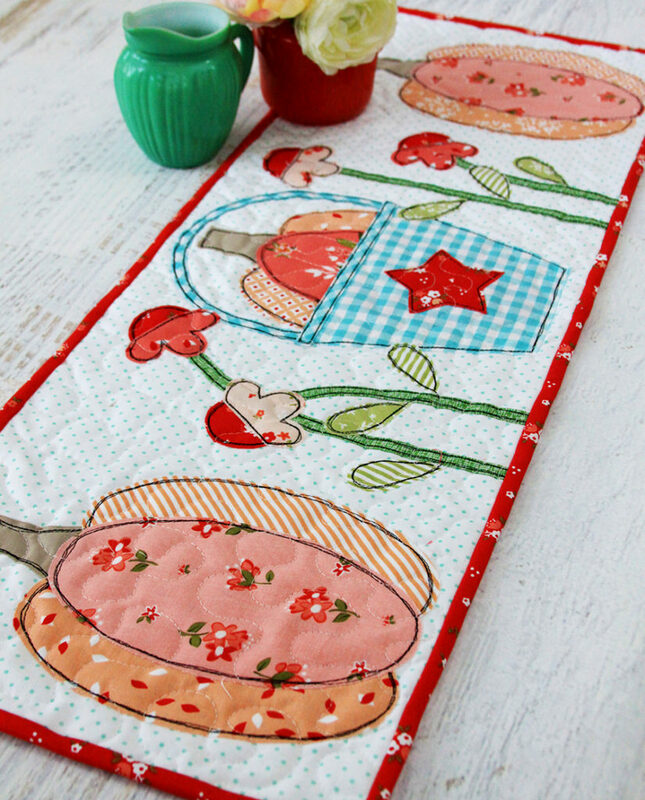 Find out more about the Autumn Love Sew Along by visiting Lori Holt’s BLOG, where she shares information about the sew along as well as helpful weekly tutorials.